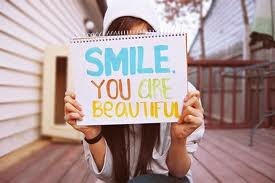 Hi I am a Girl I am nice to some people:). I love School, Sport,Singing,Dancing,hanging out with friends! Hope to see you like my post I do:) From your Buddy Aaliyah. *She lives in London, England with her parents and her twin sister, Mimmy. *Her Hobbies include traveling, music, reading, eating yummy cookies her sister Mimmy bakes, making new friends and going on adventures. 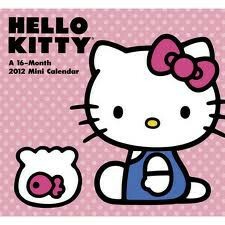 *A few of many of Hello Kittys friends are, Kathy (a rabbit), Fifi (a sheep), Tracy (a raccoon), Joey (a mouse). * She likes to collect, small cute things like sweets, stars, goldfish etc. 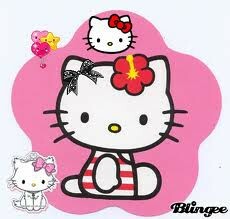 Charmmy Kitty was given to Hello Kitty by her father, George, and Sugar by Dear Daniel. Do you like Hellow Kitty? Do you think she is cute? 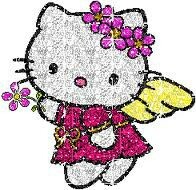 Dose evry one love Hellow Kitty? Hi I am Aaliyah, I lovve it when people are coometimg on my post I do. Hope to see a comment from you.